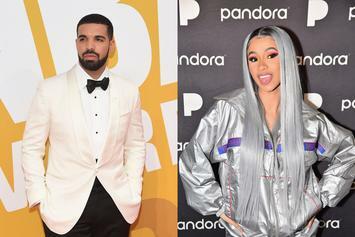 Cardi B is starting to openly enjoy her triumphant 2018 campaign. 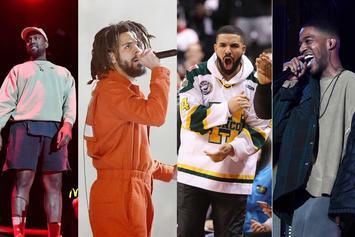 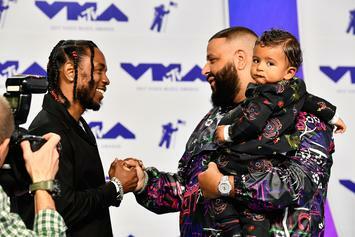 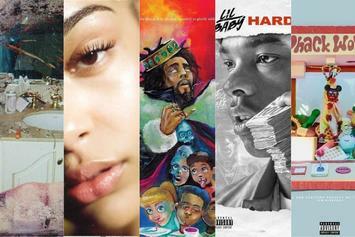 Hip-hop dominates the RIAA’s 2018 Gold & Platinum list. 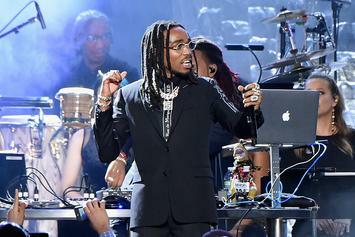 Quavo brags about his studio work rate with Pharrell. 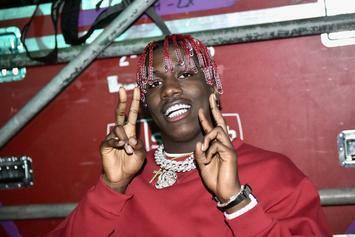 Lil Yachty Gives His Take On Who Had Best Verse On Migos' "MotorSport"
Lil Yachty thinks Takeoff shined the brightest on "MotorSport." 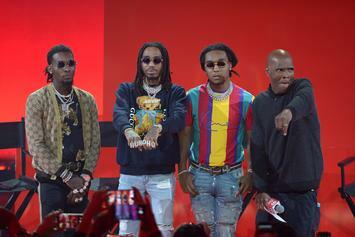 Quavo makes his MSNBC debut. 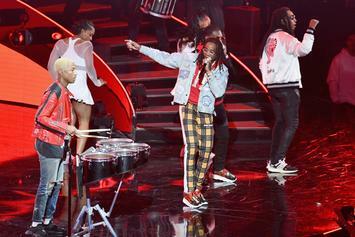 The "Soul Train" inspiration was clear throughout the "Walk It Talk It" video. 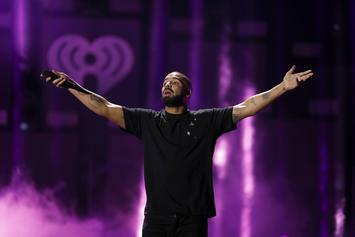 Lengthy tracklists are more than just a way to offer fans a lot of music by an artist they love; they're a tool to help achieve success as regulated by the RIAA. 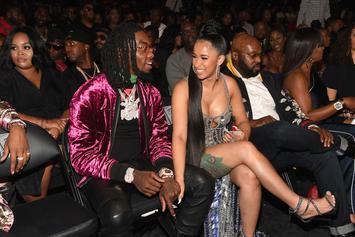 Cardi B gets sentimental, and a little weird, while praising Offset. 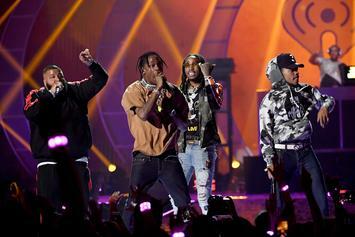 Migos do it again with "Culture II." 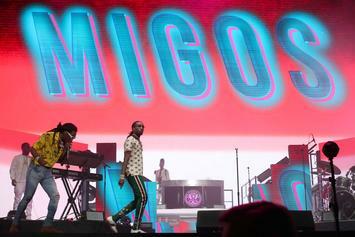 Migos are making major feats with their latest album. 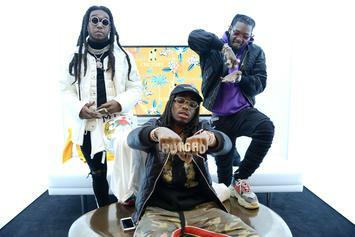 Migos share new "Culture" documentary. 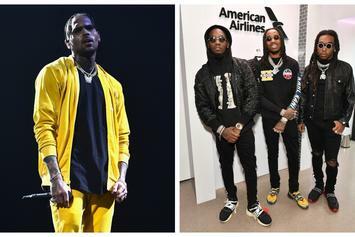 Despite collaborating with Offset, Tinashe's starting to lean towards Team Takeoff. 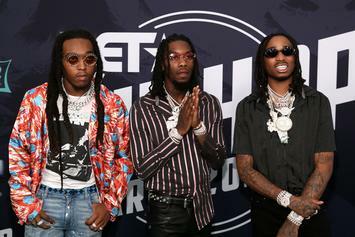 Migos break their "Culture" record with "Culture II." 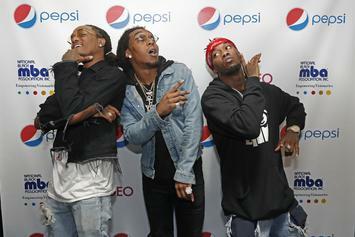 Migos hitting legendary status with their latest accomplishment. 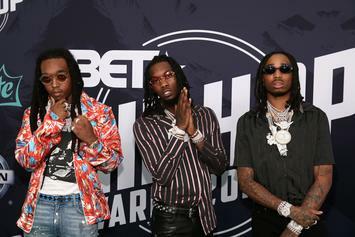 Migos are on the way to get their second number one album. 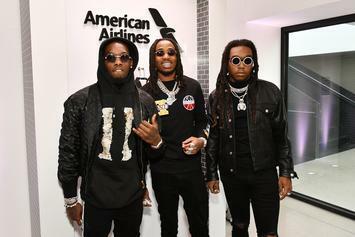 "Culture II" is a classically overstuffed sequel, albeit one that shows new sides of Migos and may offer a way forward. 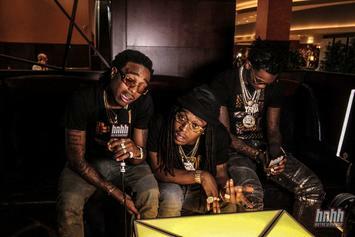 Migos and Kanye West apparently have a lot of music together. 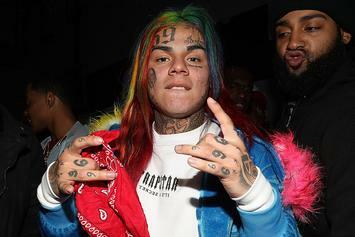 Fans can get their hands on a physical copy as early as next month. 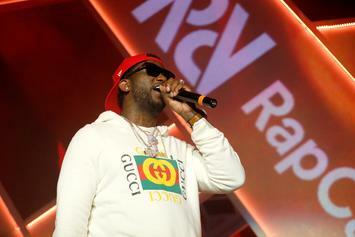 Gucci Mane has praise for one of the Migos rappers. 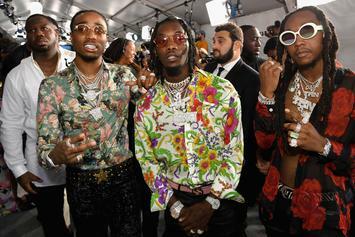 A new Migos album means lots of social media reaction.